Welcome to the latest Aqua Garage Services blog. AGS cover the Hampshire area with car and commercial servicing, MOT’s, tyre/battery/parts supply, major restorations and MOT work. Here we have a Mercedes Vito booked in for a noisey water pump, but upon removal we found out how bad the water pump was. 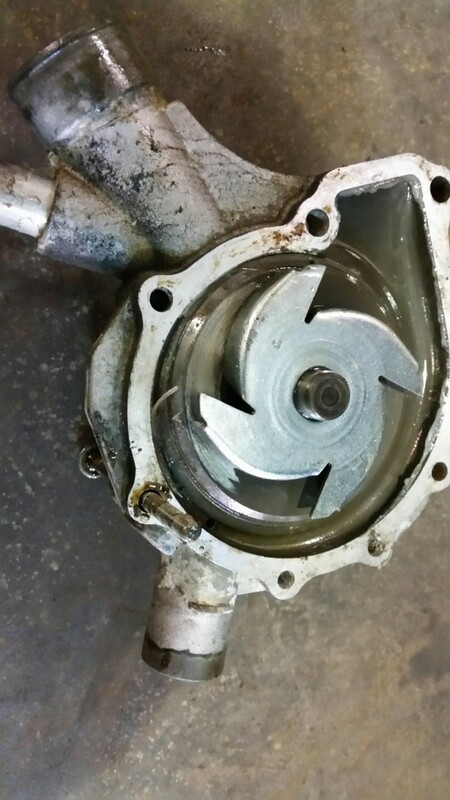 Water pumps often break down when the internal bearings begin to fail – introducing play with gets worse and noisier over time. 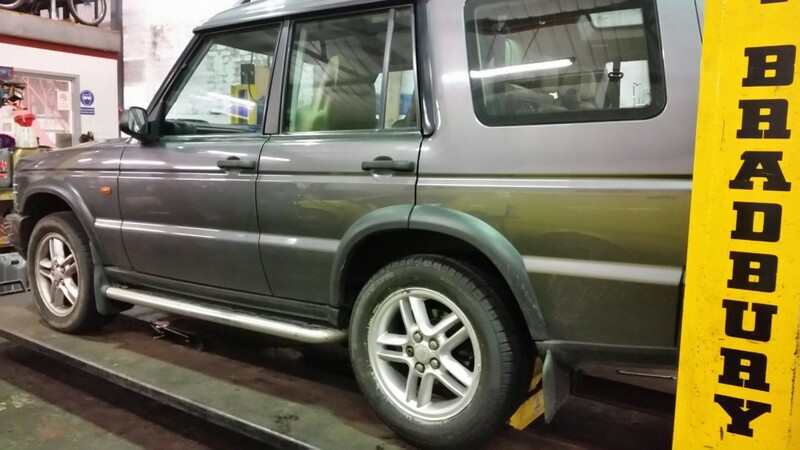 This trusty Landrover Discovery was booked in for rear tyre replacement and a general check over. 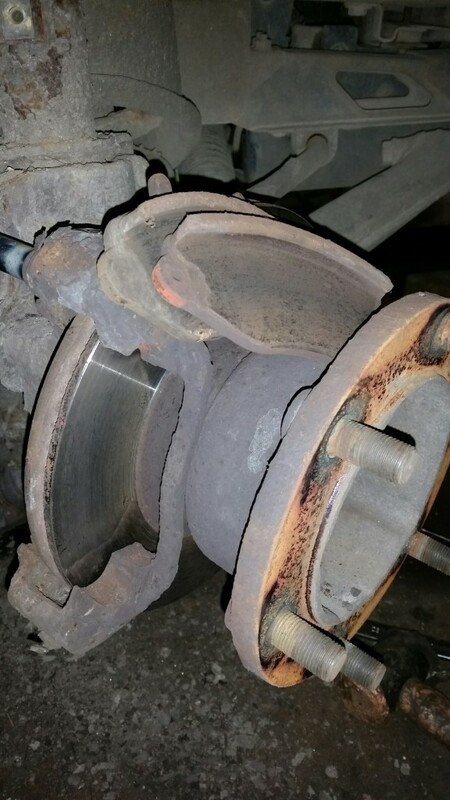 We carried out thorough checks including some minor servicing items. Aqua Garage Services supply wheel alignment services, including 4 wheel alignment. 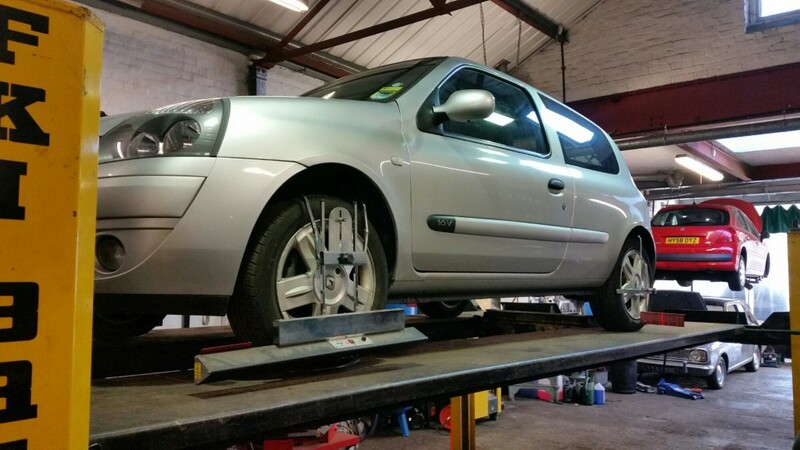 We recently booked in a Renault Clio for a complete wheel alignment service.